I’ve loved boots ever since I was a kid and I slid on my first pair of cowboy boots to attend the Houston Livestock Show and Rodeo. Over the years, I’ve worn Doc Martens, Wolverines, and even a pair of desert combat boots that I bought on an Army base in Iraq. But you don’t have to travel to a war zone to get the latest styles of the season. 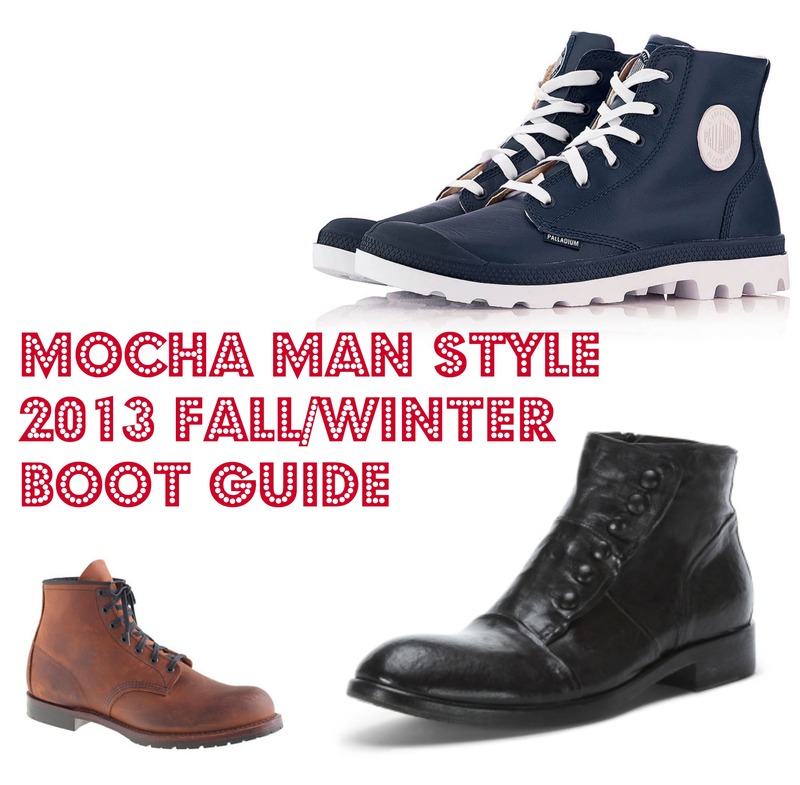 You can order all of the boots listed in this guide from the comfort of your home. Palladium was founded in the 1920s to make tires for aircraft. 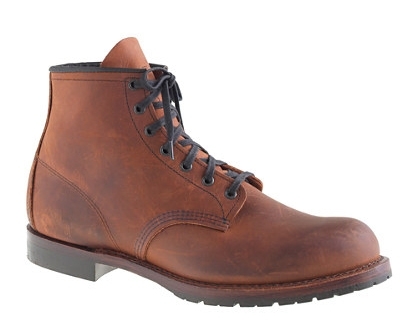 One century later, the French company is making stylish, affordable boots for the masses. 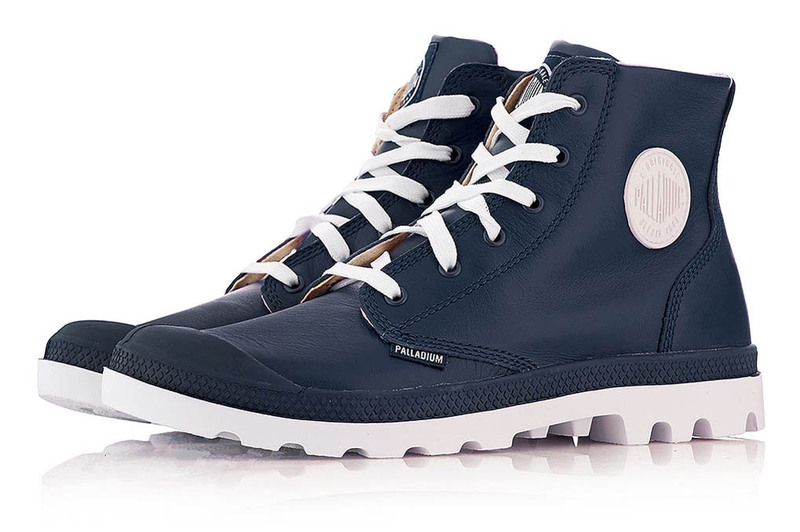 They look hefty, but weigh as much as an athletic shoe and are more than capable of anchoring any look. 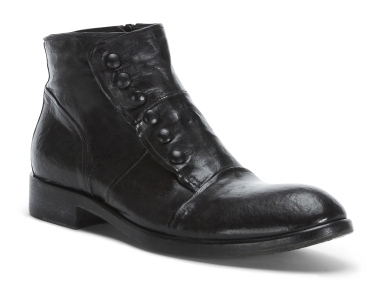 I’ve always been a Kenneth Cole fan and these are my favorite boots of the season. 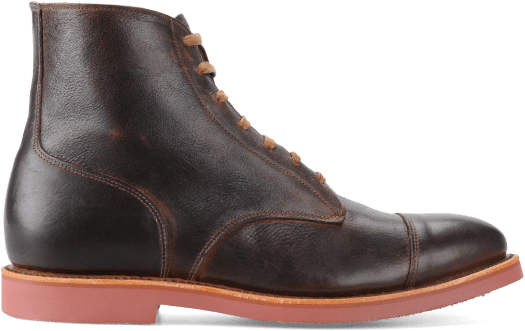 This vintage-inspired ankle boot is designed with cool buttons and finished with a zipper at the inner ankle for functionality. 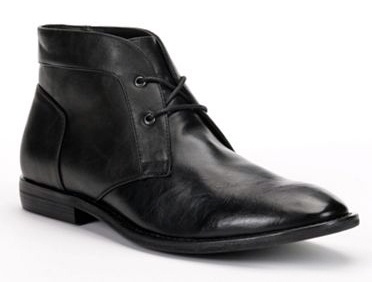 These ankle boots, from the Marc Anthony collection at Kohl’s, are designed with a sleek profile and subtle sheen. 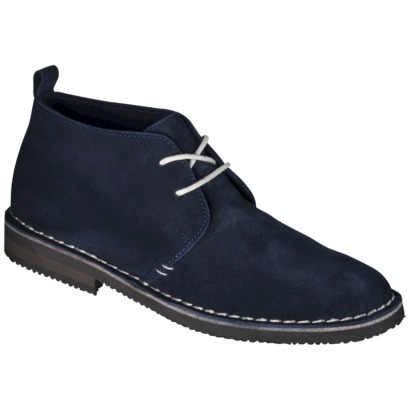 The sturdy toe upper keeps its shape and the padded footbed cushions each step. I worked in construction for several years and Red Wing were the footwear of choice. This modern, upscale version from J. Crew makes me want to don a hardhat again. These inexpensive boots are stylish, comfortable and come is several different colors to complement any outfit. You are guaranteed to receive compliments when you wear these. They go with jeans, chinos, or dress pants. The insoles include shock absorption in the heel, arch support and breathable flex on the toe pads. 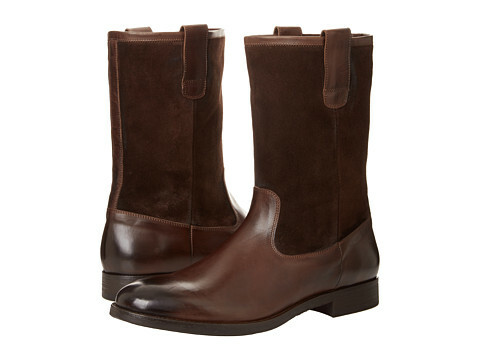 These made-in-the-USA boots offer sophisticated style and polished good looks. The distressed look on this classic shoe offers a modern edge for all to envy. As a Texan, I have an affinity for cowboy boots. 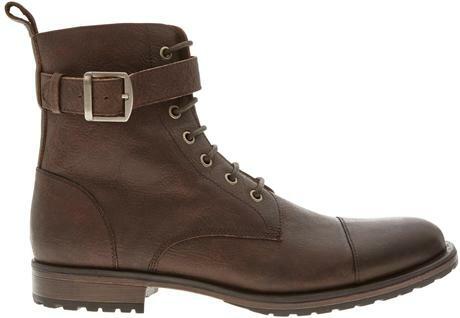 These eye-catching boots take the cowboy attitude and add some modern, urban flair. When you walk down the street in these, you will get you plenty of attention.